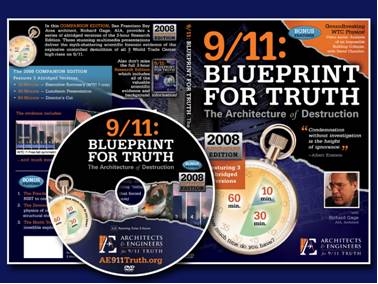 Still reeling from the success of the recent historic broadcast of 9-11 Press for Truth, the state of Colorado is about to get another strong dose of 9-11 truth. Making an appearance on Visibility 9-11 with Michael Wolsey, Executive Producer at KBDI Shari Bernson made the major announcement that KBDI will be again making history with the PBS world premier of Richard Gage’s excellent documentary, 9-11 Blueprint for Truth on August 15, 2009 from 7:00 – 9:00 pm mountain time. 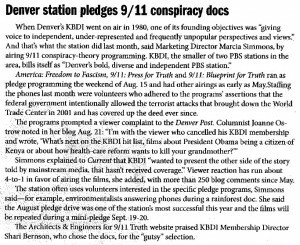 KBDI first made history with the 9-11 movement when they aired 9-11 Press for Truth during one of their periodic fund drives in June of 2009. 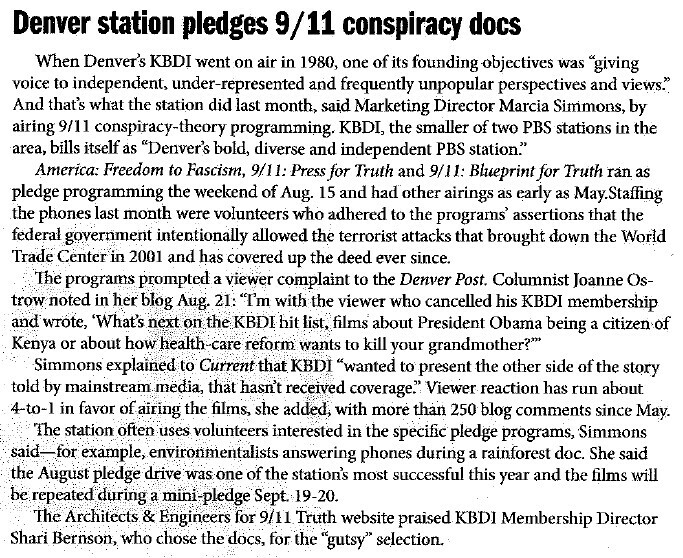 This endeavor was such a success that the entire three hour broadcast was repeated at least 6 more times! This was an amazing night for me personally, full of emotion from A-Z. It was great to finally meet Bob McIlvaine and Ray, and also good to see Kyle again. The crew at KBDI was amazing. They were tight….professional. There was a feeling in the air. Perhaps it was just me but I could feel that everyone involved knew they were making history. I was honored to be part of this event and thank all those involved in making it possible. 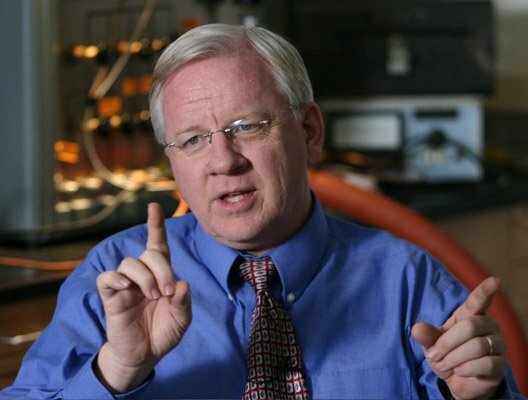 It was amazing to me afterward how many people who I know saw this broadcast. I am still running into people who saw this and me (I was on the phones that night and occasionally the cameras would pan to us dedicated volunteers!) on one of the broadcasts. I look forward to the evening of August 15 at Five Points Media Center. Members of Colorado 9-11 Visibility will be on hand to answer phones and Richard Gage, AIA will be in the studio for interviews during the fund raising breaks. Please let KBDI hear from you. 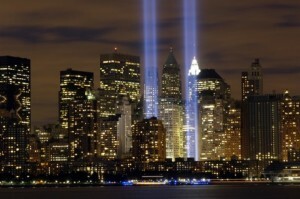 Let them know how much you appreciate their courage in airing 9-11 documentaries and you want to see more! 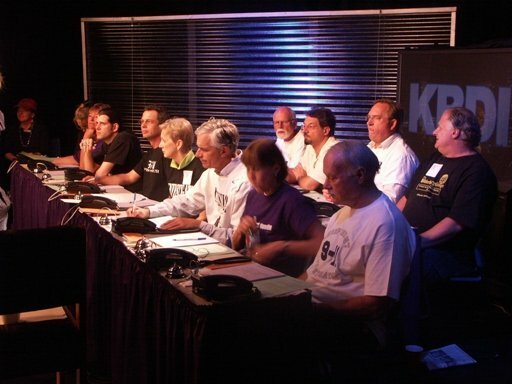 If it is within your budget, let KBDI know with a donation on August 15, 7:00 – 9:00 pm mountain time.